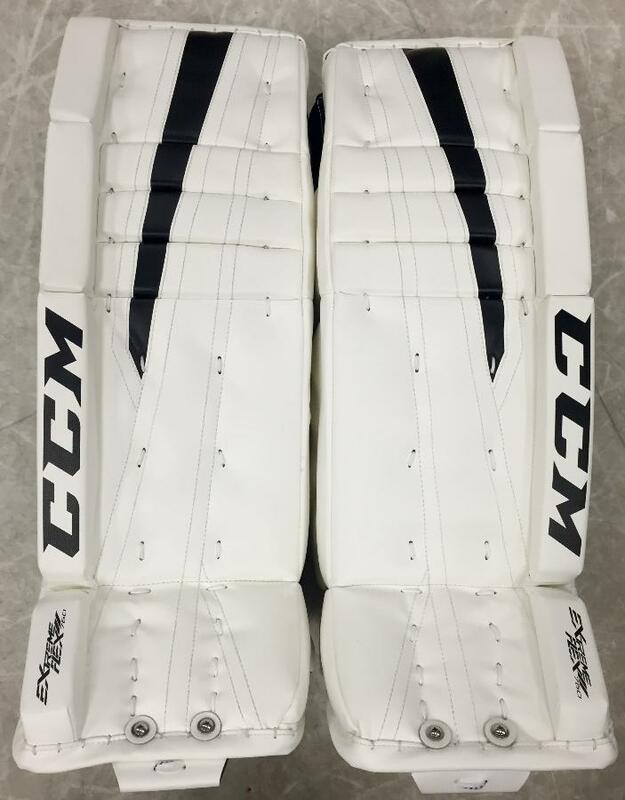 CCM E Flex II 760 Junior Leg Pads “Exclusive” | Sports Etc. 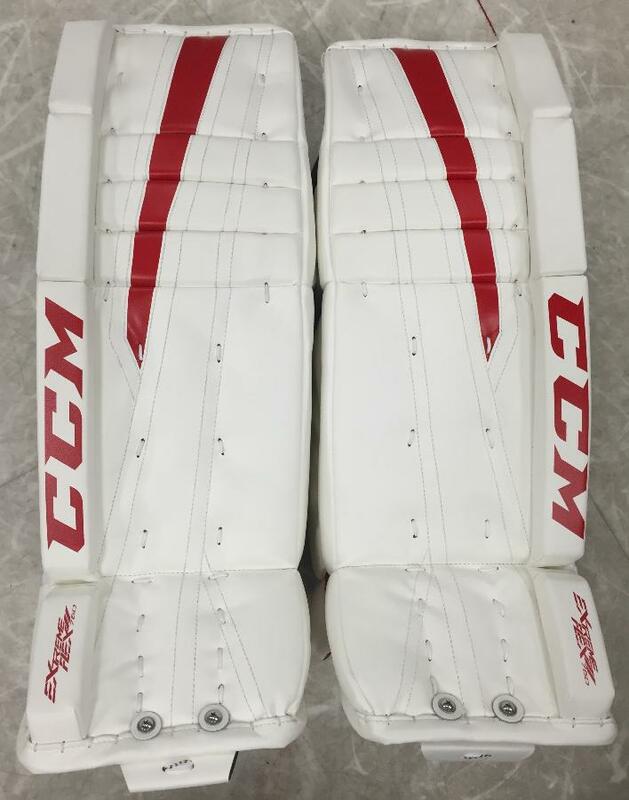 Sports Etc Performance To Value Rating– 8 out of 10. 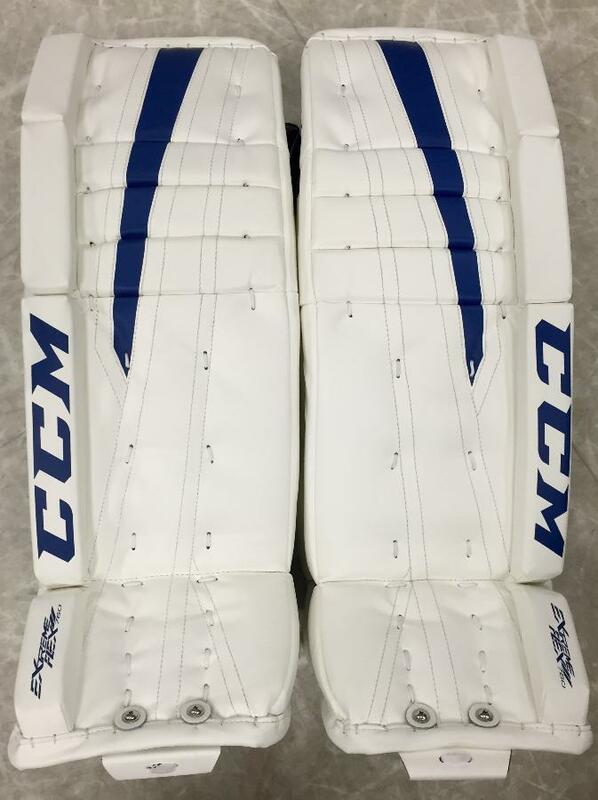 A great option for a junior sized goaltender looking for a softer-faced pad with traditional knee rolls.